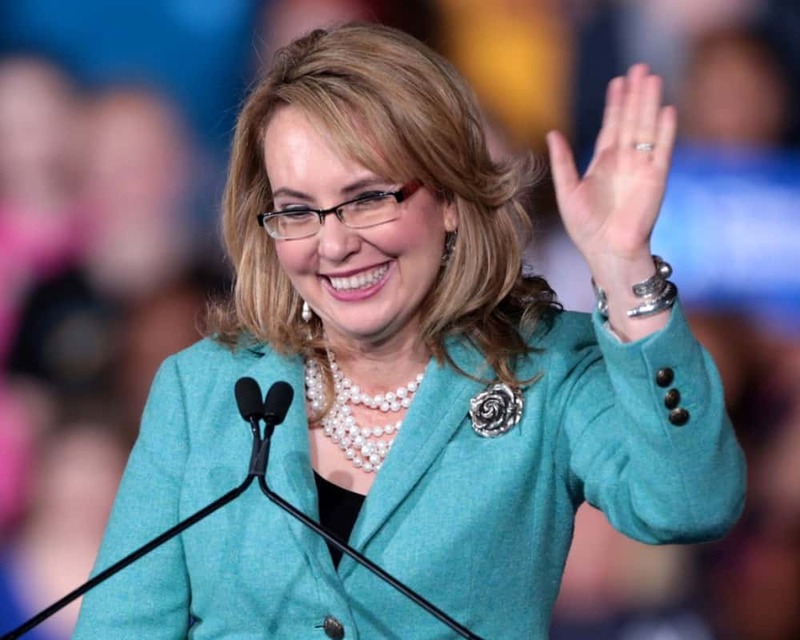 Gun control PAC Giffords, led by former U.S. Rep. Gabrielle Giffords, D-Az., and astronaut Captain Mark Kelly, endorsed four Democrats serving in the Florida delegation on Thursday. The PAC backed Florida Democrat U.S. Reps. Val Demings, Ted Deutch, Stephanie Murphy and Debbie Wasserman Schultz. Murphy, a freshman representing parts of Central Florida, is the only one of those four Democrats facing a serious challenge in November as the national GOP, including the National Republican Congressional Committee (NRCC), has high hopes for state Rep. Mike Miller, R-Orlando, to flip her seat back to the Republicans. Demings is not facing any opponents in the general election and is already assured a second term in Congress. Giffords herself weighed in on Thursday as to why her group was making these endorsements. “America experienced three of the deadliest mass shootings in modern history in just the past year,” she said. “Over 38,000 people in our country were killed by a gun. Florida has not been immune to this deadly crisis: somebody is killed by a gun in Florida every three hours. Despite this devastating reality, the gun lobby has used its cash and influence to stifle any attempts to pass laws on Capitol Hill to make our schools, streets, and communities safer. “The members of Congress we are endorsing today acknowledge the devastating toll of our nation’s gun violence crisis, and they are working to combat it. Their leadership will be critical for our next victories in Congress to save lives and prevent future tragedies. Giffords is proud to endorse Representatives Demings, Deutch, Murphy, and Wasserman Schultz, who have the courage to stand up to the corporate gun lobby and who will never stop working to make Florida communities safer,” she added.